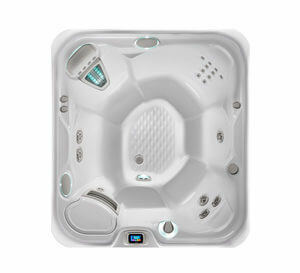 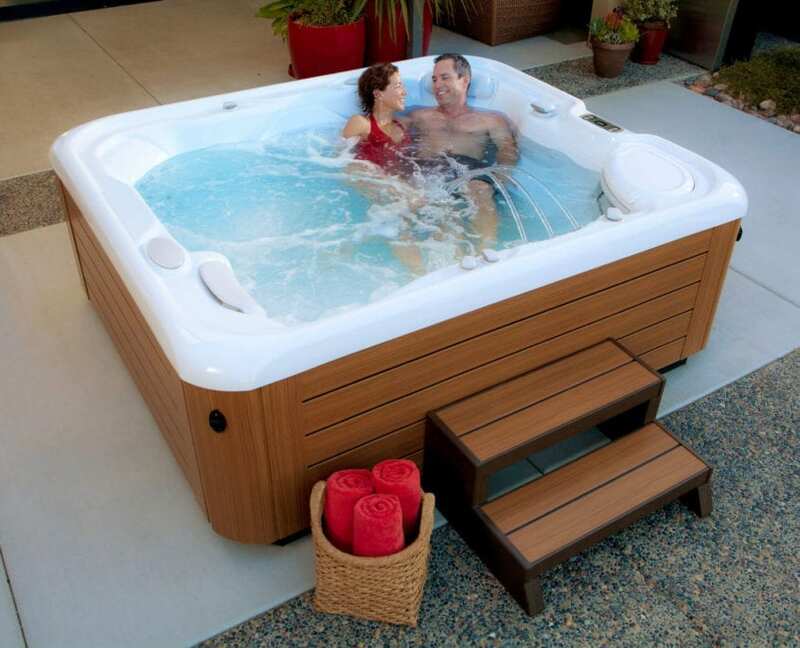 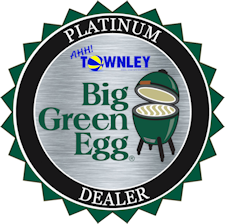 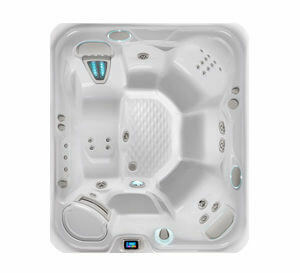 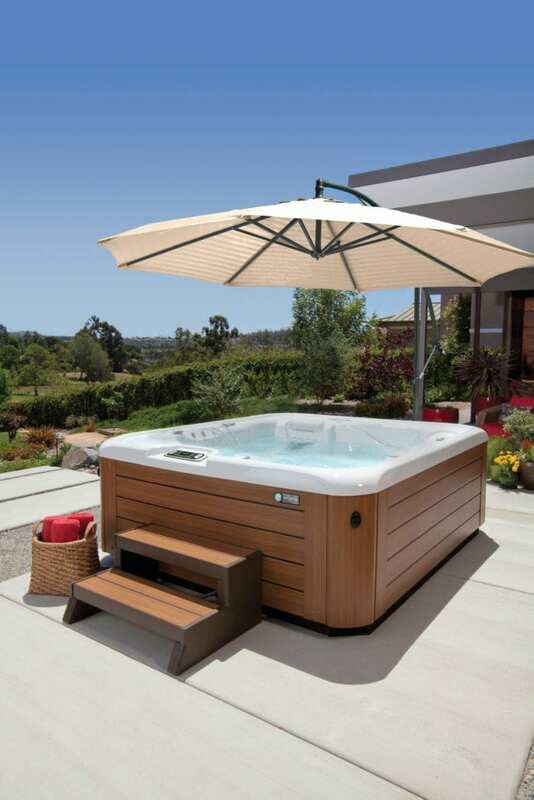 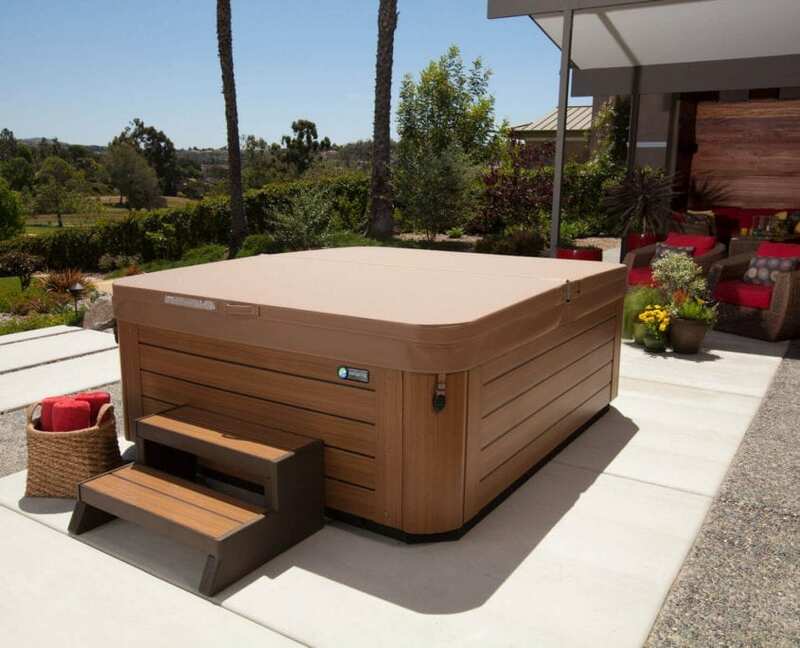 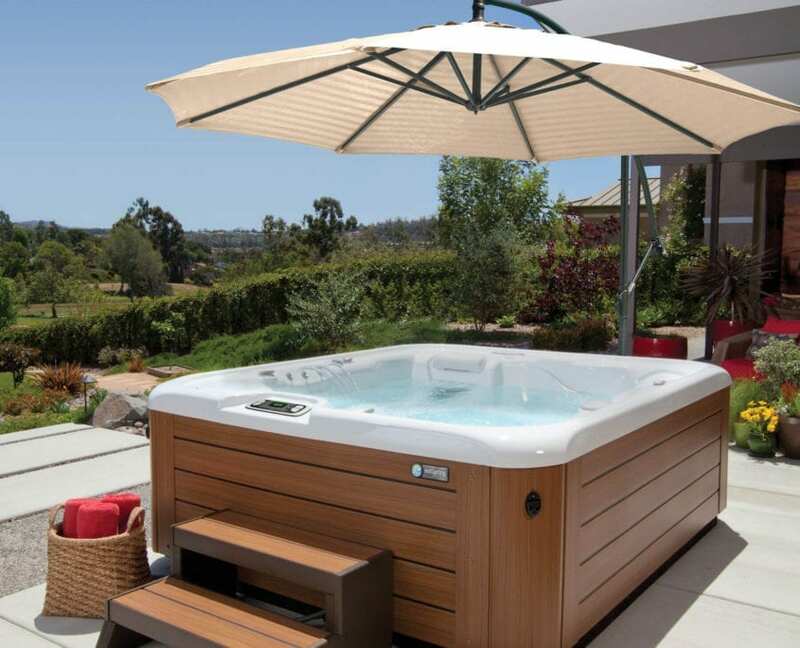 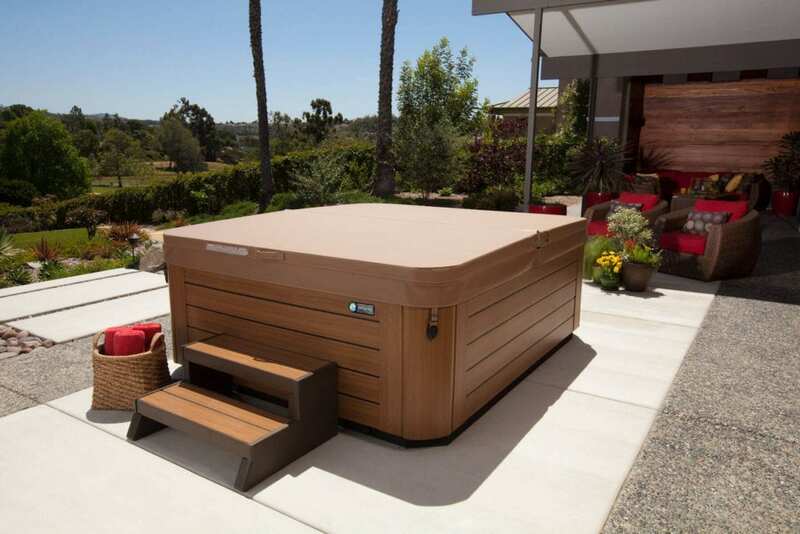 Need a spa that fits a narrow patio or yard? 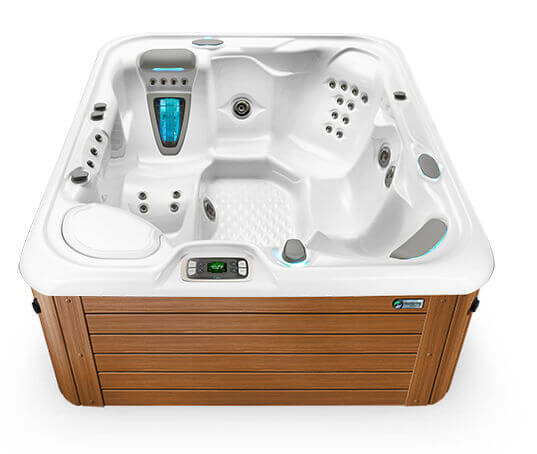 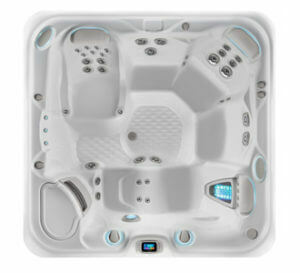 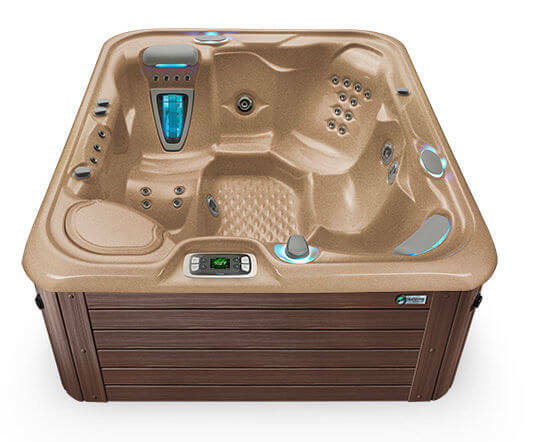 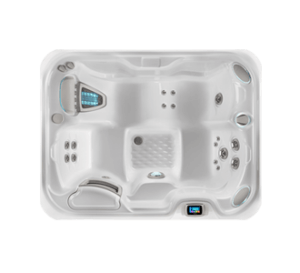 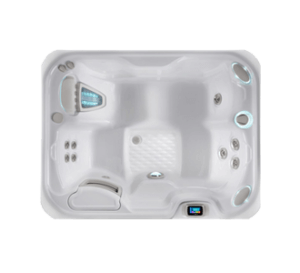 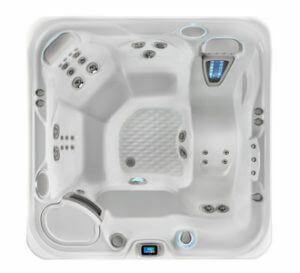 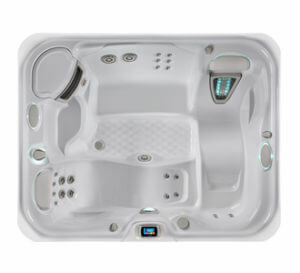 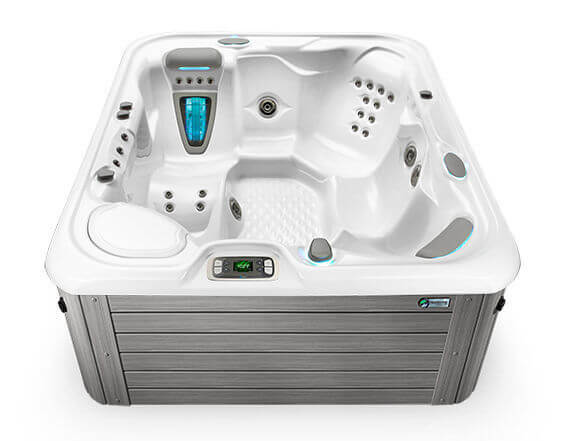 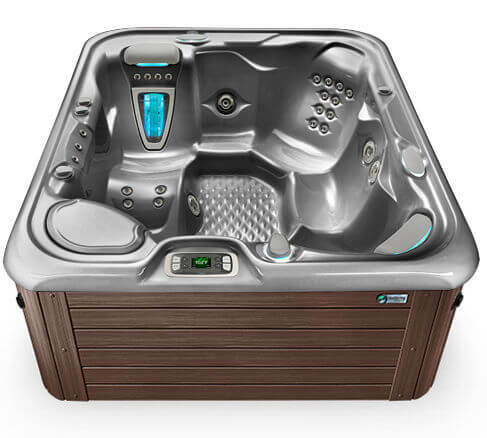 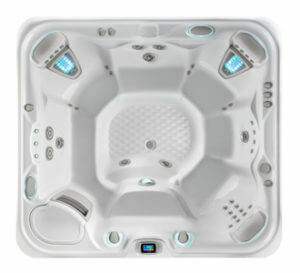 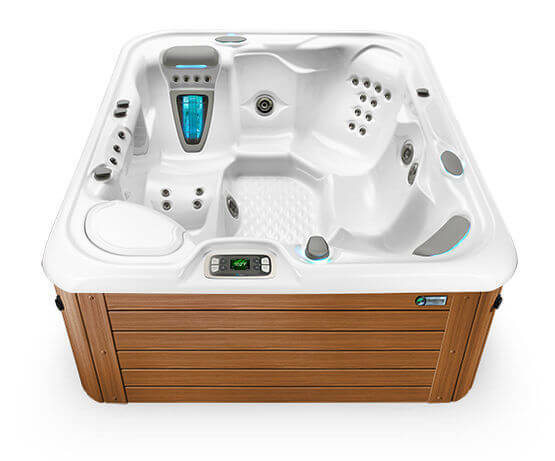 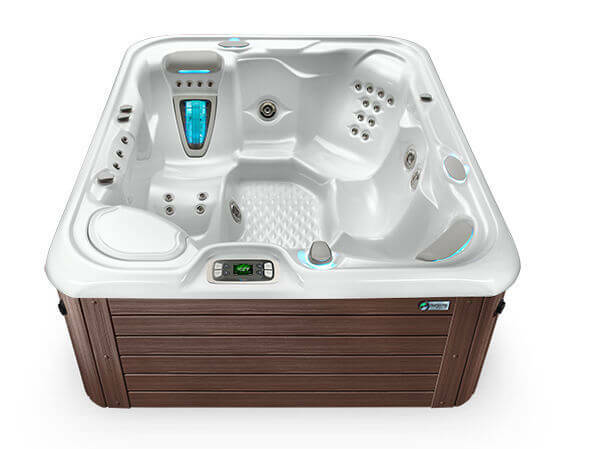 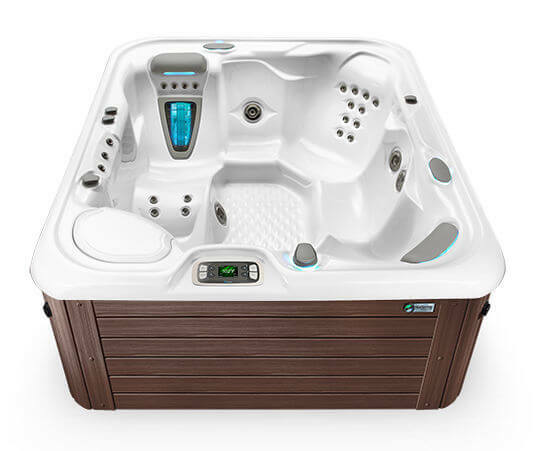 The Sovereign includes all the luxury features of a Highlife® Collection model with seating for six that includes a lounge and Moto-Massage DX jet. 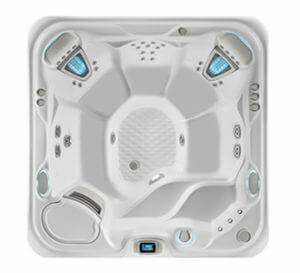 The Sovereign is spacious enough for six adults to relax in comfort. 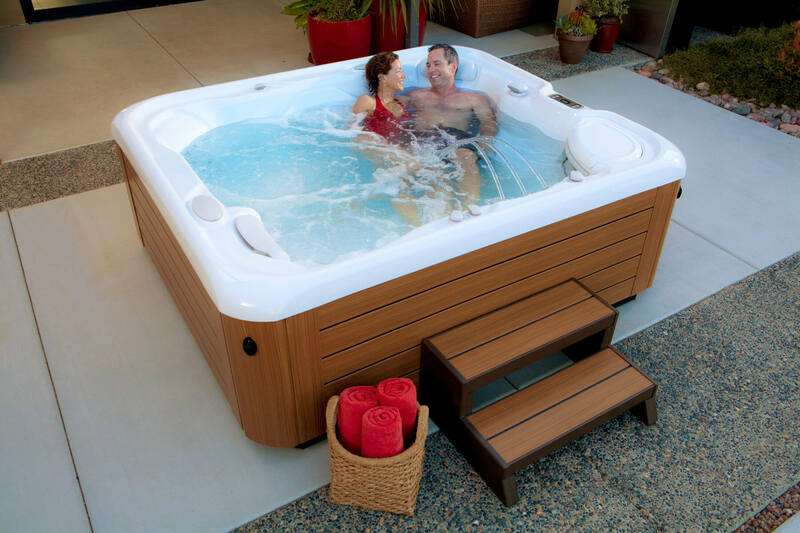 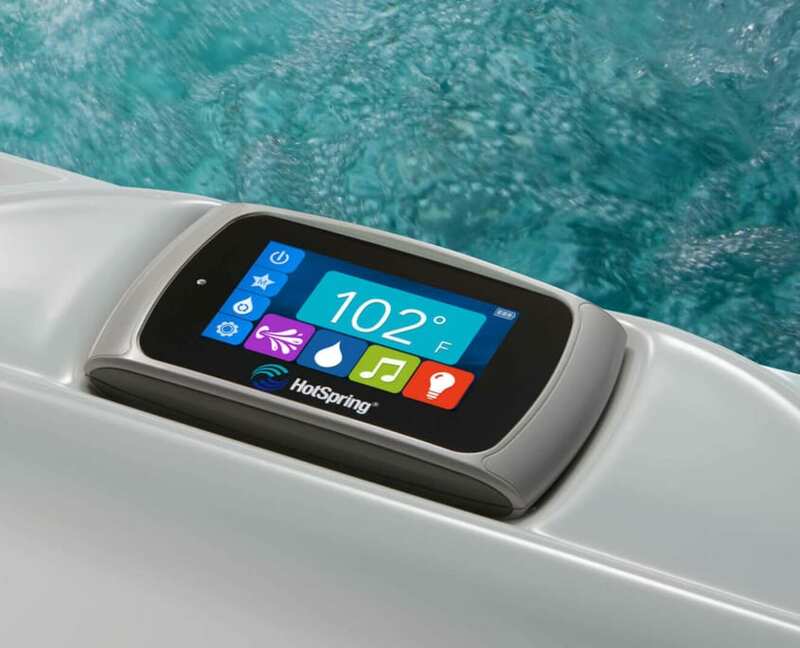 Crystal clear spa water is essential to your soaking experience. 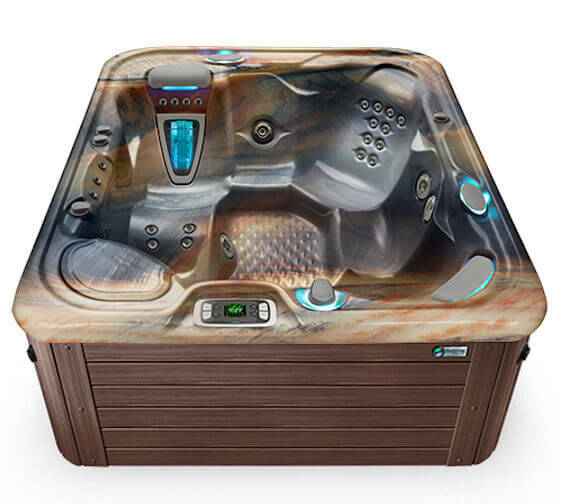 Enjoy innovations in filtration and water care that keep your Highlife Collection spa water clean with as little work as possible.